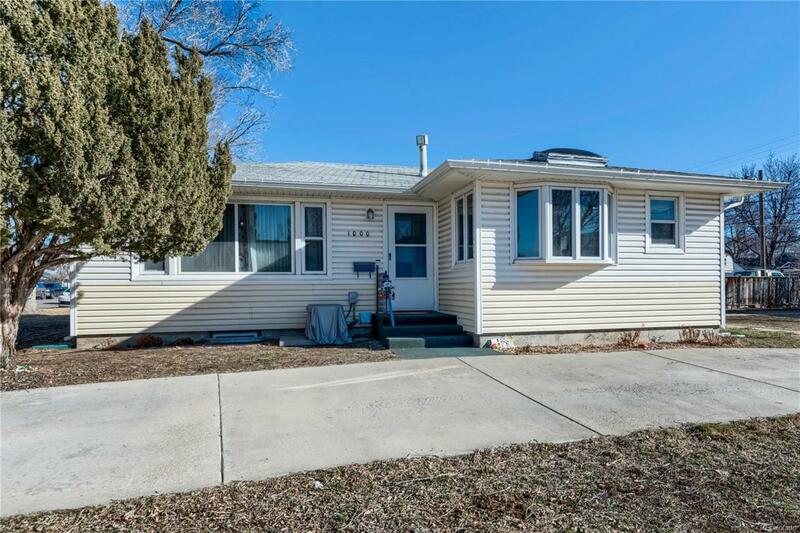 Beautifully updated ranch home in Fort Lupton! The home is situated on a large corner lot with mature trees, a dog run and a detached two car garage with extra room for storage. 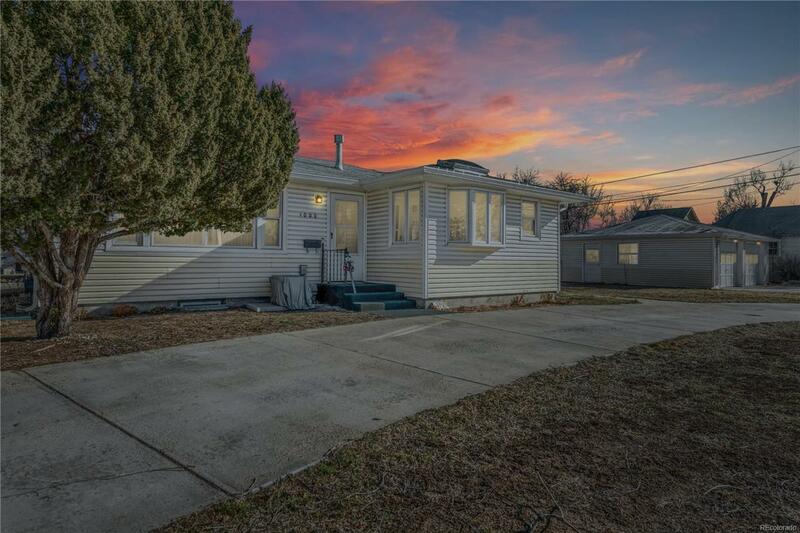 This home is move-in ready thanks to many updates including new carpet, new vanities in bathrooms, new subway tile in the basement bathroom, new interior paint, a new main sewer line and a renovated kitchen. 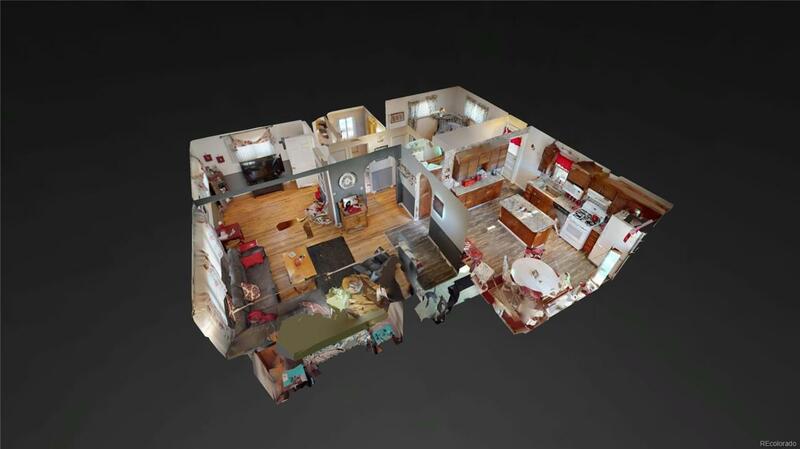 The home offers a bright and spacious floor plan. You will love the upgraded kitchen boasting a skylight, pantry, new wood laminate floors, new granite countertops, new dishwasher and new hardware. Main floor master bedroom. The finished basement features 2 additional bedrooms and a bonus room that is currently being used as a guest bedroom, but could also serve as a rec room or office. 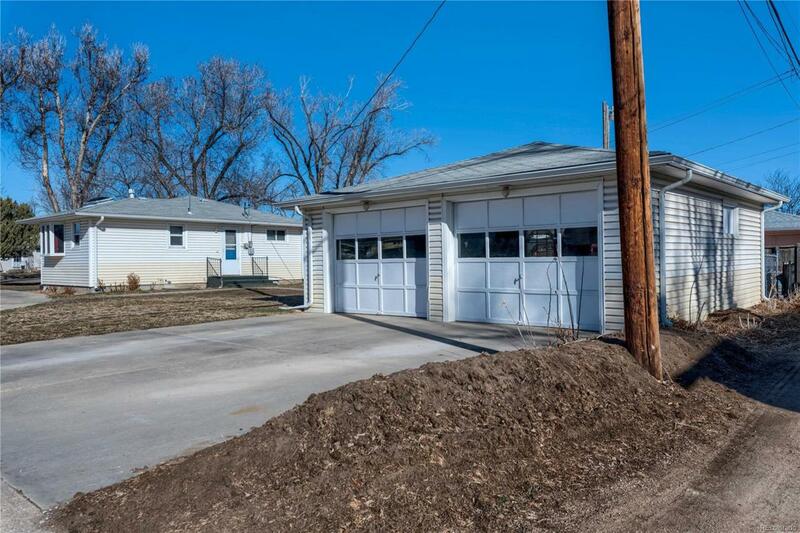 The property is in a great location close to food, shopping and parks. Come see this fantastic home today!